Help support Hope For Youth through our many donation and fundraising programs. 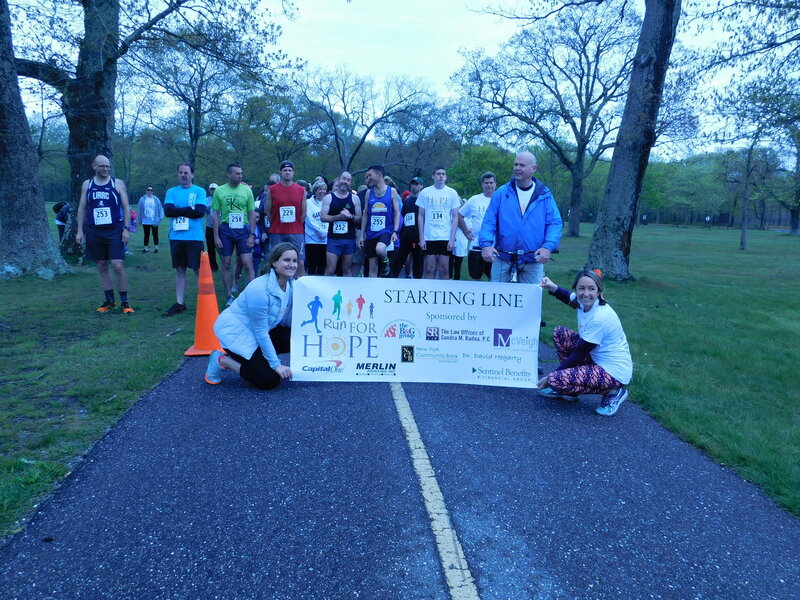 Hope For Youth has many children in various Long Island School Districts ranging in grades from kindergarten through 12th grade. Our children may be scared to face this coming school year because they can’t afford the needed school supplies. 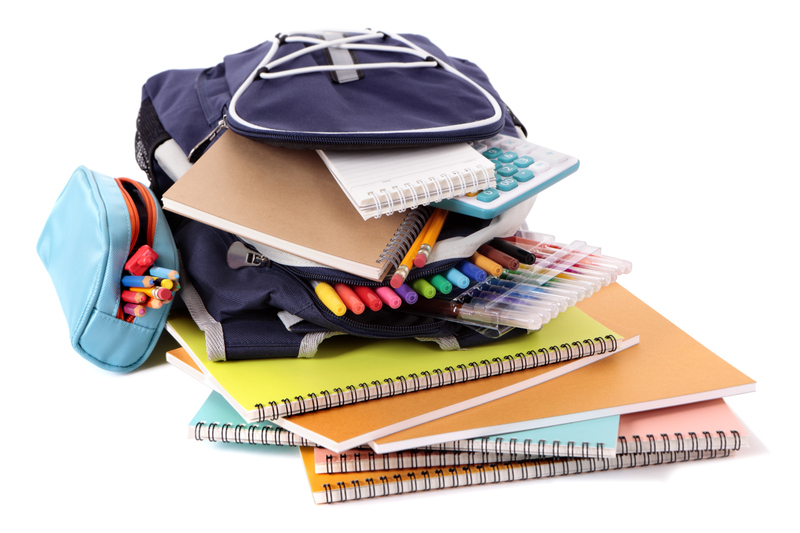 Please help by sending a backpack full of school supplies. One of the fondest memories our Alumni have is of the December holidays.The older teens in our programs are in need of age appropriate toys like basketballs, wii games and itunes cards to name a few. 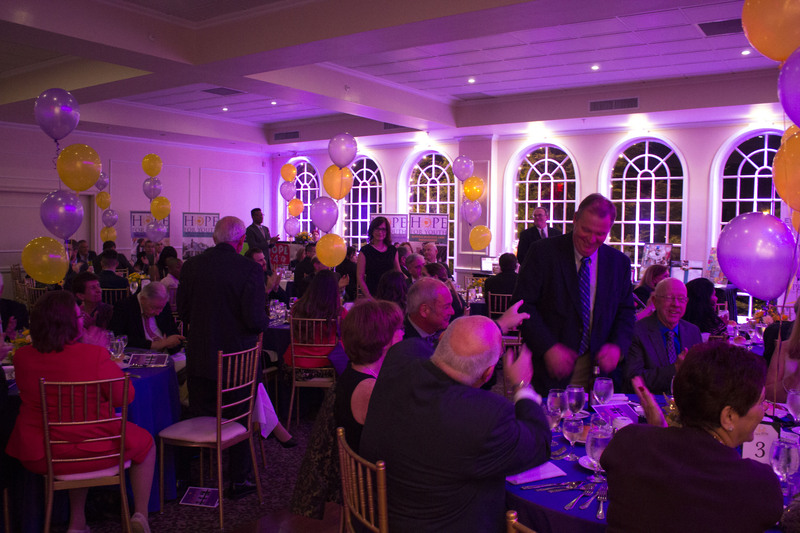 Join us for our annual Heroes for Hope Gala! This exciting event — which will include a cocktail hour, full dinner, entertainment, raffles, and auctions. In addition to individual tickets, corporate and personal sponsorships are available. All sponsorships include a full journal page ad and logo on our event page. 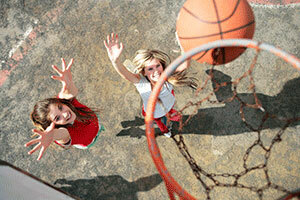 Shooting hoops is something a child or teen can do independently or with a group. During the holidays we have teen boys who appreciate the gift of a basketball. Throughout the year basketballs also make a nice birthday gift too. All too often, the children at Hope For Youth arrive with all of their worldly possessions packed in a plastic garbage bag. Eventually, these children will leave our residential programs for a foster home, a return to their biological home or even for college. Regardless of where our children are going or when they depart, we want them to leave us better off in every way and with their clothing and possessions in luggage, not plastic bags. Please consider a check for our Recreation Drive for parking or entrance fees to County pools, State parks, theme parks, miniature golf, basketball practice cages, tickets to games, concerts, movies, indoor or outdoor sport complexes to name a few. 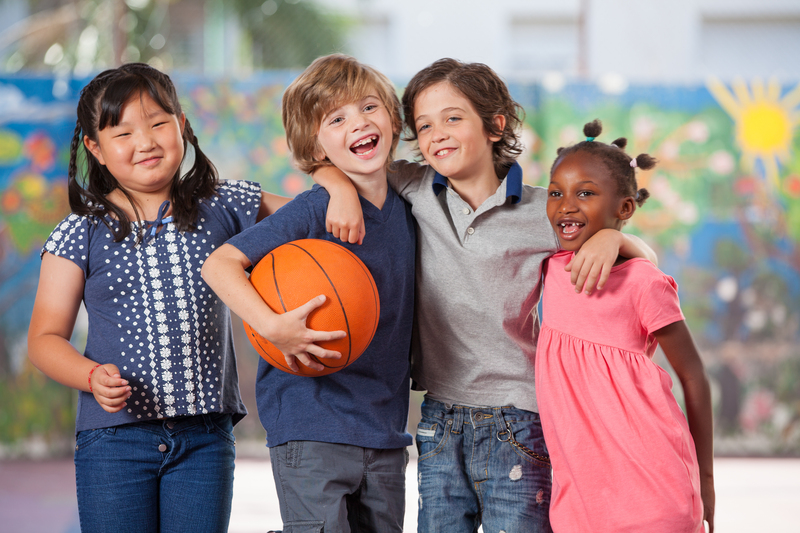 Many children come to Hope For Youth by way of the Nassau and Suffolk County family courts. 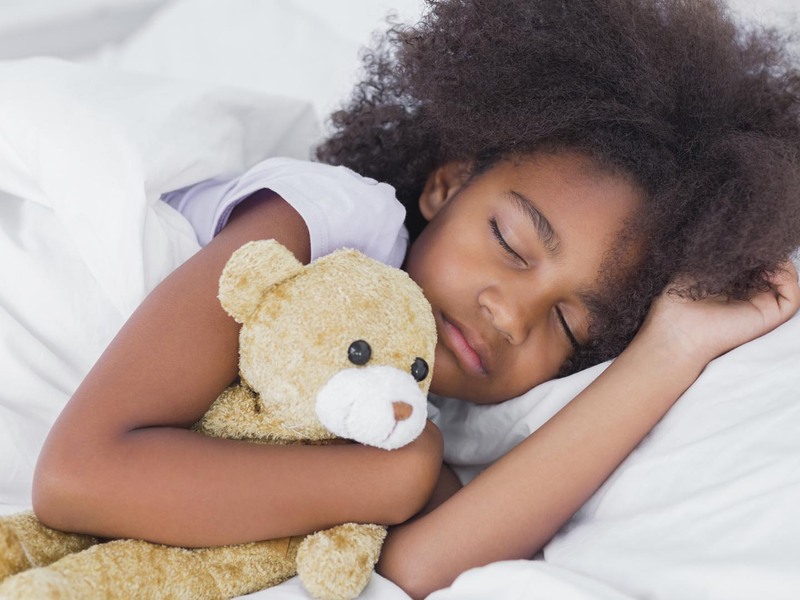 While in our care, safe homelike environments are provided and to complete the family atmosphere, children are offered a teddy bear of their choosing. Throughout the year, teddy bears and other toys are given to the children if they are given a shot at the nurse’s office during their medical visits. www.GoodSearch.com – Search the web, and they’ll donate to Hope For Youth for every search. www.GoodShop.com – Shop online, and they’ll donate a percentage of every purchase to Hope For Youth. www.doubledeals.restaurants.com – Dine at your favorite restaurant and a percentage is donated to Hope For Youth. www.we-care.com – Shop online, and they’ll donate a percentage of every purchase to Hope For Youth. Amazon Smile – When you #StartWithaSmile, Amazon donates 0.5% of the purchase price to Hope for Youth, Inc.. Bookmark the link and support us every time you shop.